For the third year in a row, the Trump Administration repeated its efforts to destroy the arts in the US. 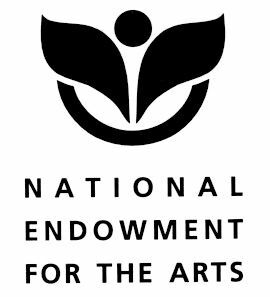 The White House has proposed a federal budget that would shutter the National Endowment for the Arts, the National Endowment for the Humanities, the Corporation for Public Broadcasting (which supports PBS and NPR) and the Institute of Museum and Library Services. Like the two previous years under Trump, the plans diminishing appropriations for each agency are a clear attempt to facilitate its demise. The cuts total $897 million of the $4.7 trillion 2020 spending plan. In the beginning of his administration, Trump called for the complete elimination of these agencies. The Republican-led Congress funded them both times, with the NEA, NEH and IMLS each seeing small increases in 2019. The 2020 budget provides $29 million for the NEA and $38 million for the NEH, both funded at $155 million this year. The CPB would receive $30 million, down from $465 million, and the IMLS would receive $23 million, a $219 million cut. This translates to about $1.35 per citizen per year. 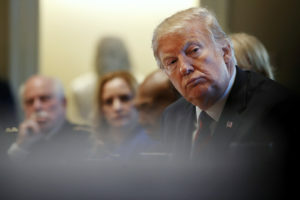 This entry was posted in Commentary and tagged Dawoud Kringle, Donald Trump, National Endowment for the Arts, National Endowment for the Humanities, the Corporation for Public Broadcasting on March 30, 2019 by Sohrab Saadat Ladjevardi.